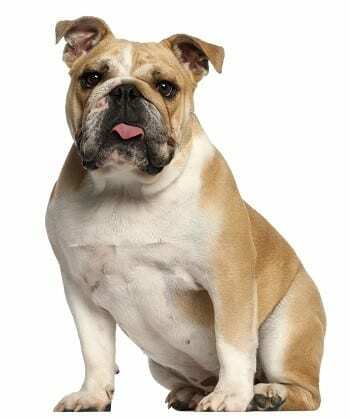 With their exaggerated conformation, caused by selective breeding for a short head and muzzle, brachycephalic dogs are at increased risk of upper airway disease. This condition, known as Brachycephalic Obstructive Airway Syndrome (BOAS) causes signs such as snoring, coughing, panting and inability to exercise, as well as more severe manifestations such as collapse. London Vet Specialists offers expertise in all types of brachycephalic surgery. Head of surgery, Dr Janet Kovak McClaran can advise primary practitioners on identifying patients that would benefit from surgery. Stabilisation and preparation is a key part of brachycephalic surgery and this is an integral part of London Vet Specialists approach. As well as traditional surgical techniques, such as rhinoplasty and palatoplasty, Dr McClaran is experienced in many novel techniques. As these high-risk surgical patients need particularly careful intra- and post-operative care, London Vet Specialists is lucky to have its own team of consultants to oversee the entire surgical procedure from admittance to discharge. Our consultant anaesthetist monitors and manages the full anaesthetic protocol from preparation to recovery, while emergency and critical care specialist are on hand for immediate management of any emergencies that may arise. London Vet Specialists’ use of combined specialist-level expertise helps to minimise patient risk and supports optimal outcomes.